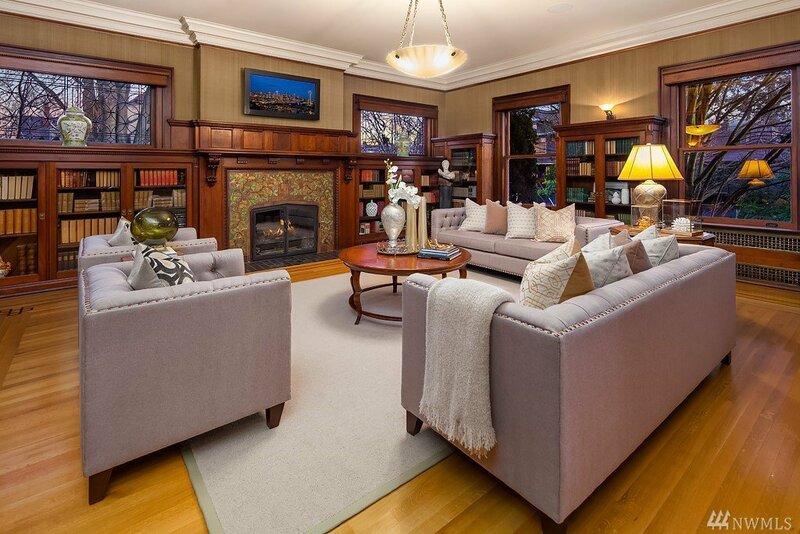 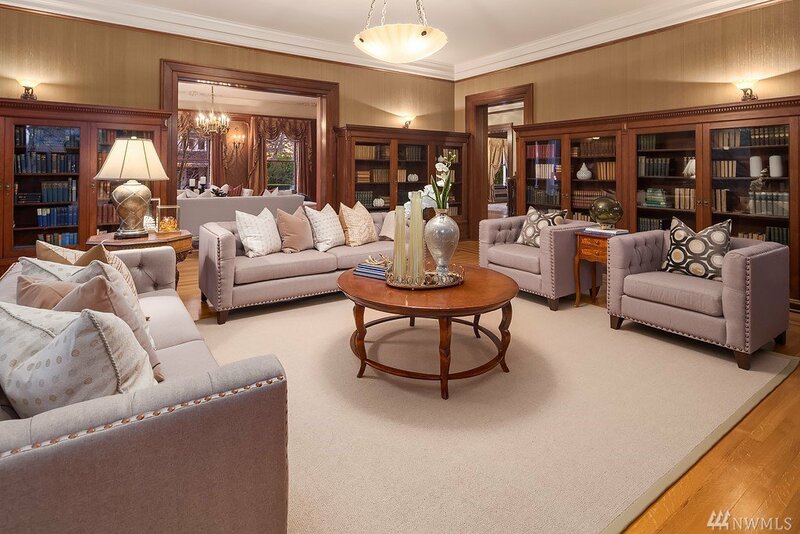 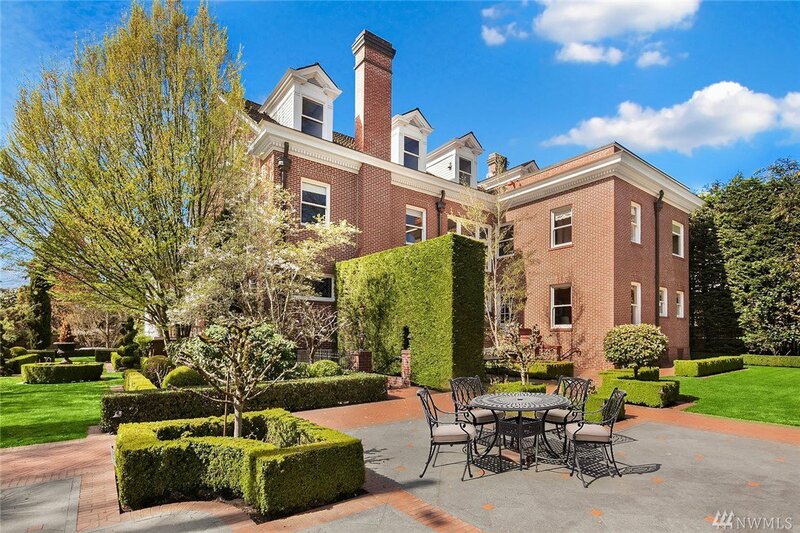 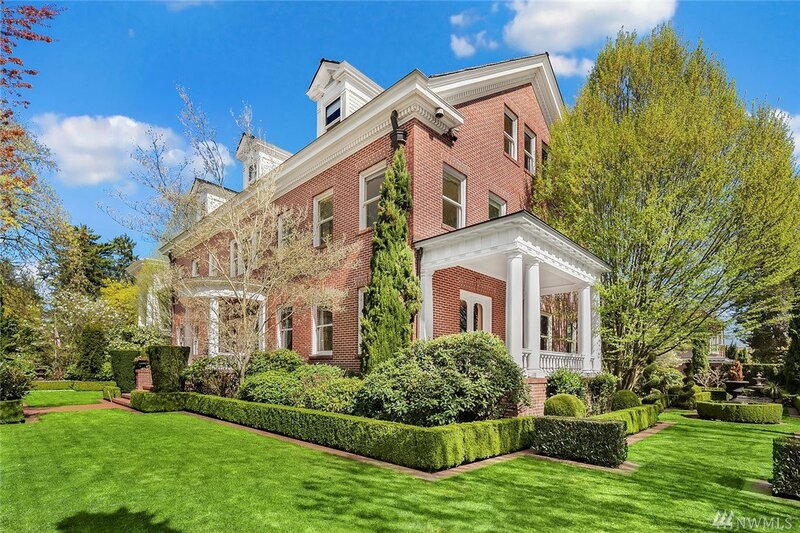 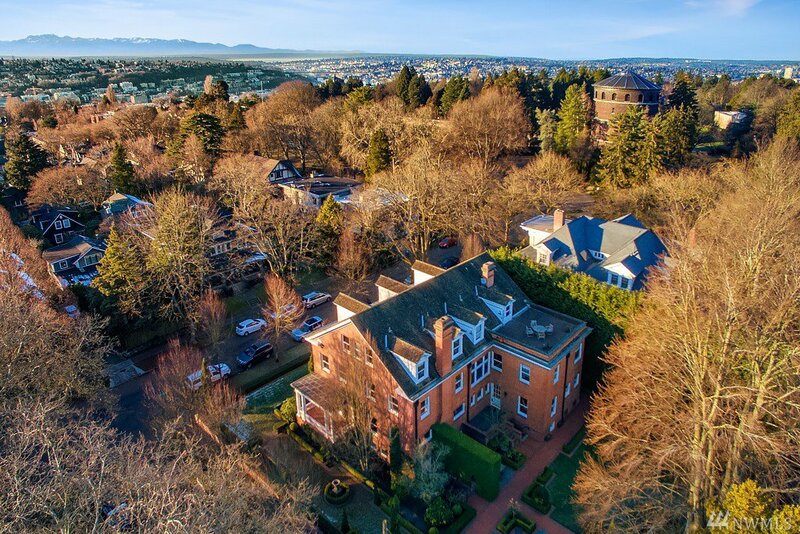 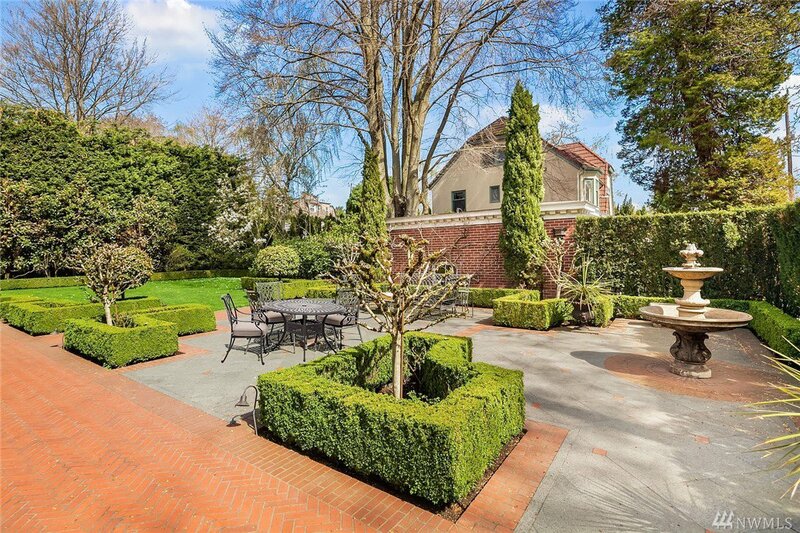 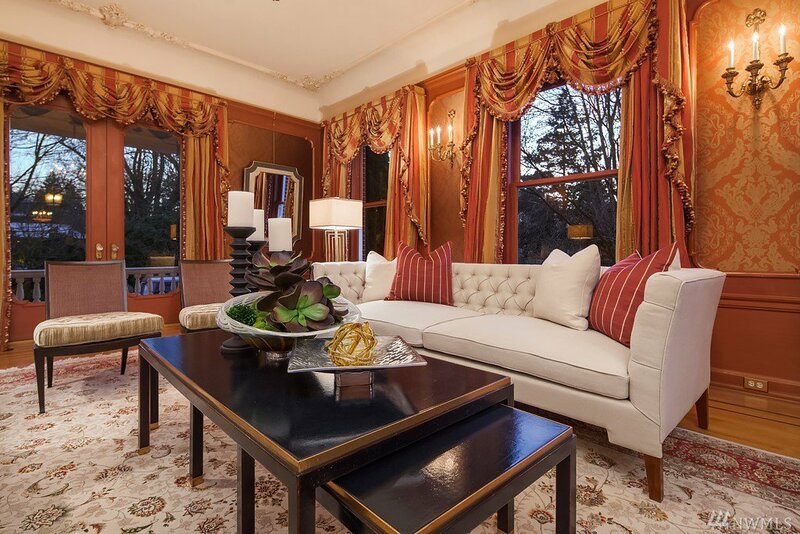 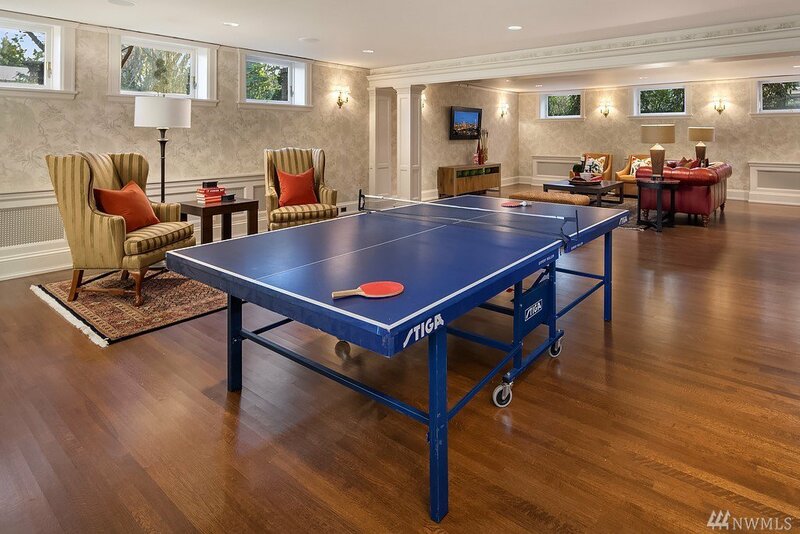 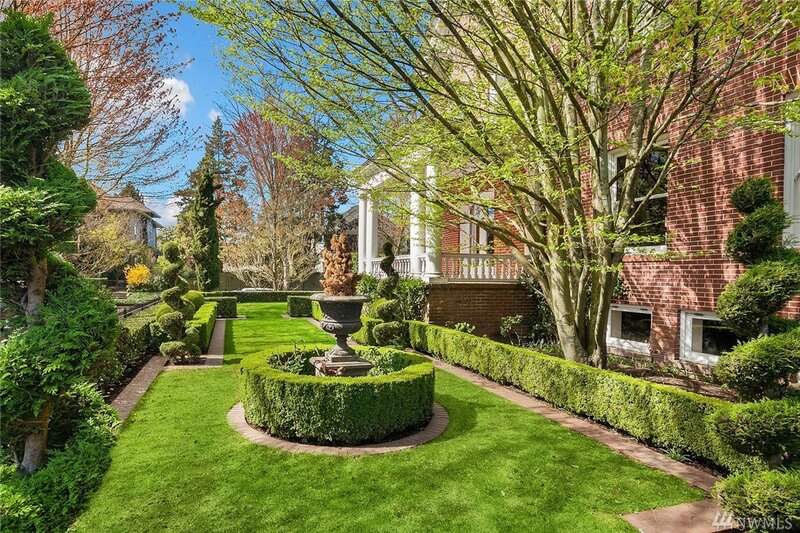 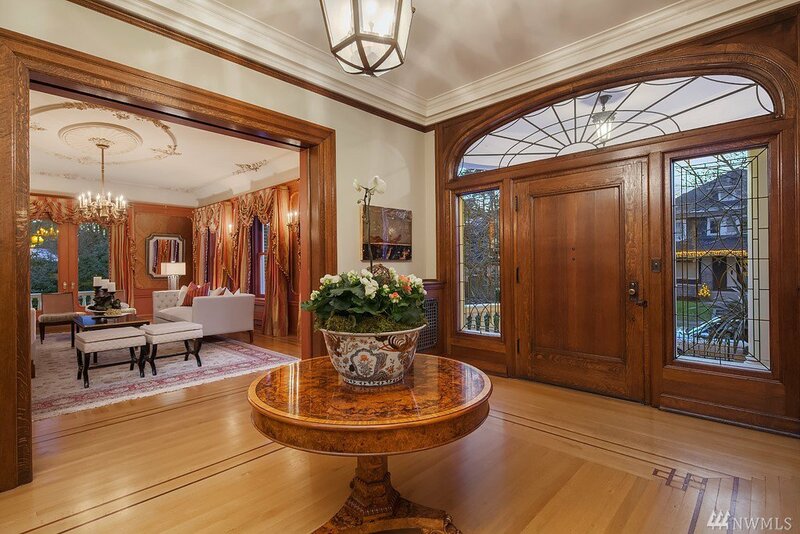 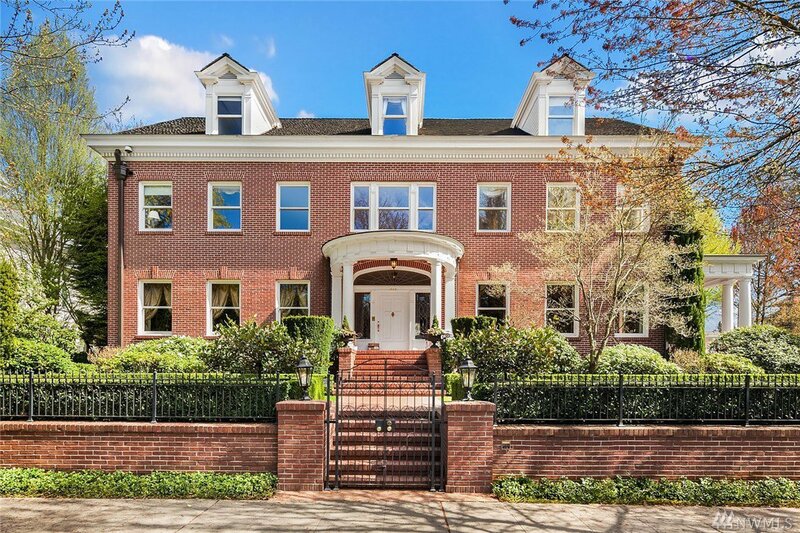 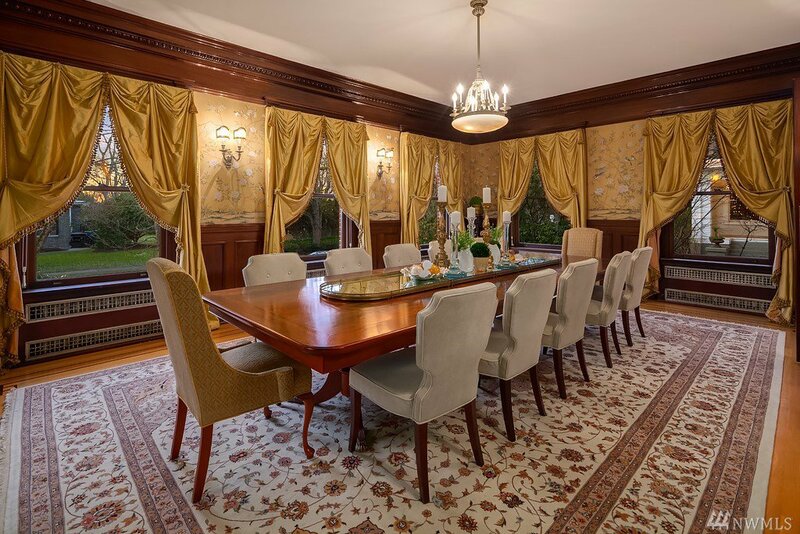 Coveted as one of Seattle’s finest homes the Eckstein Estate is sited proudly on 3 lots. 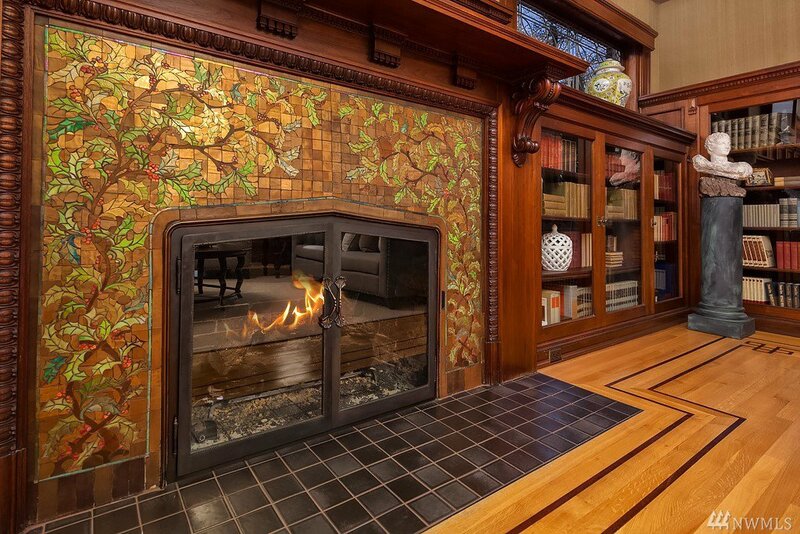 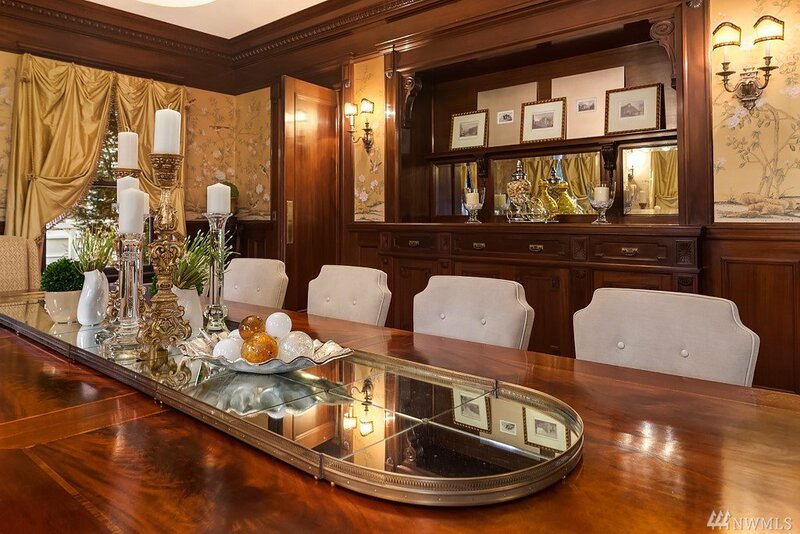 This classic Georgian features stunning detail including a fireplace created by Tiffany. 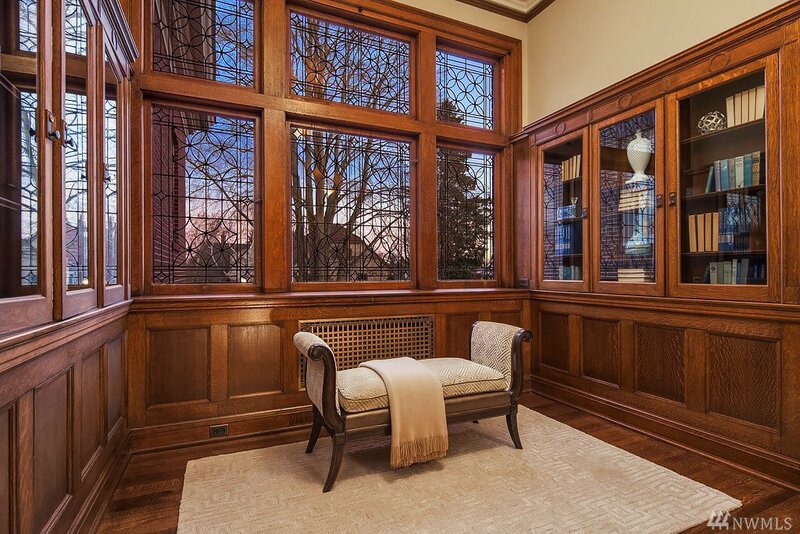 Meticulously updated by the present owners yet honoring its original charm, no detail of this impeccable restoration was overlooked. 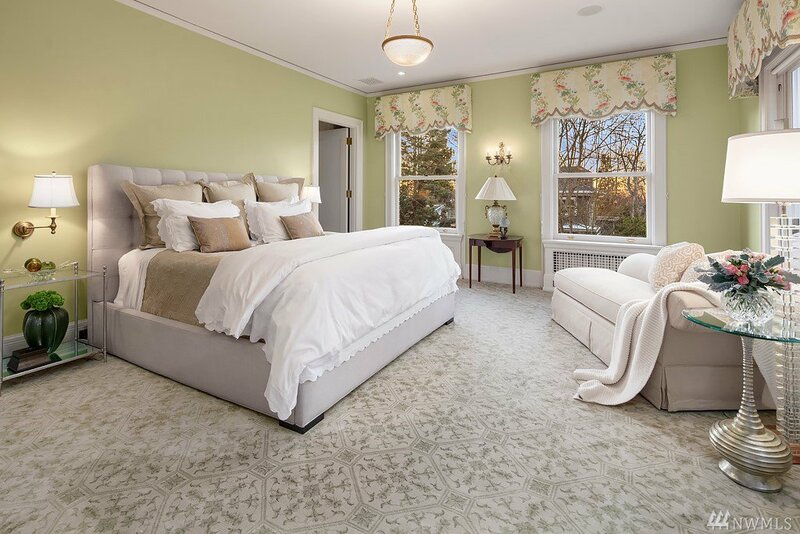 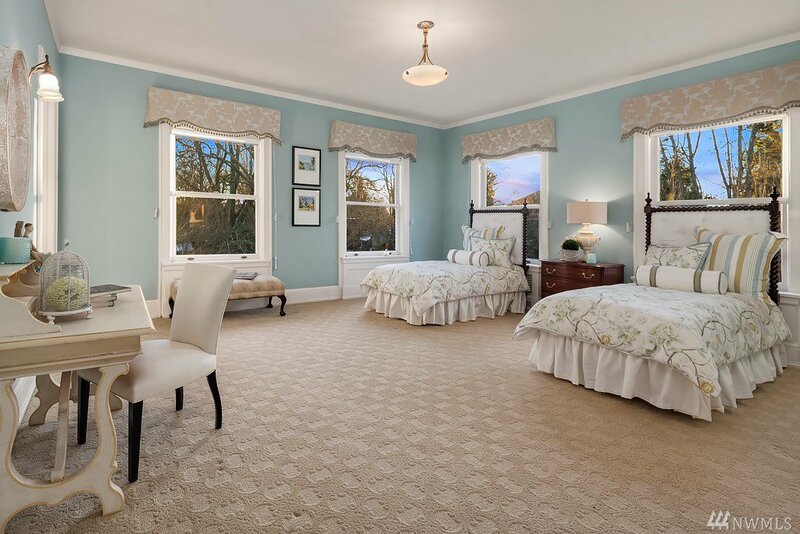 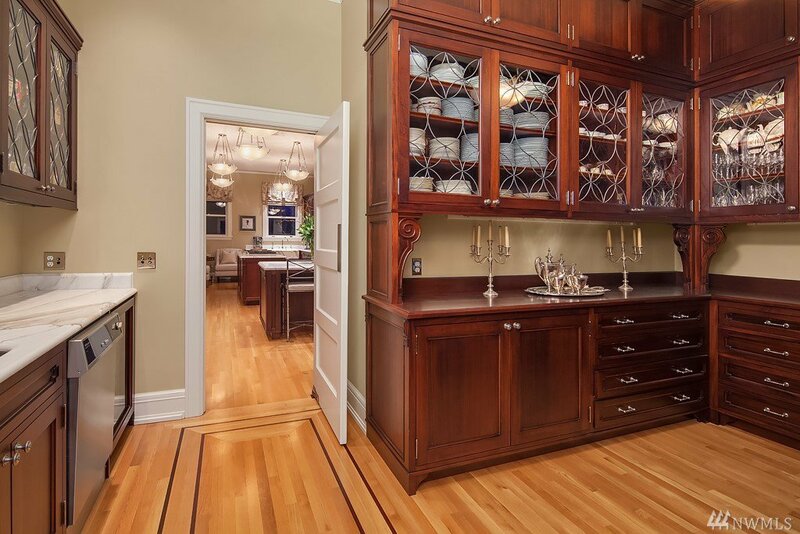 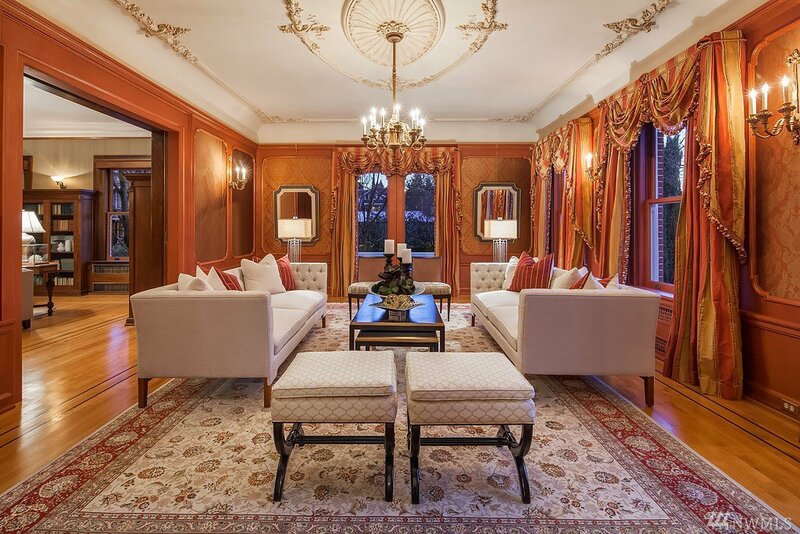 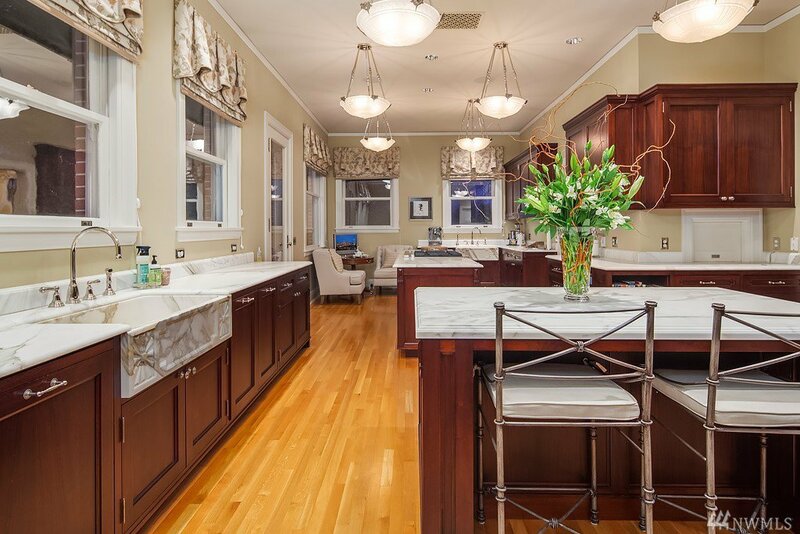 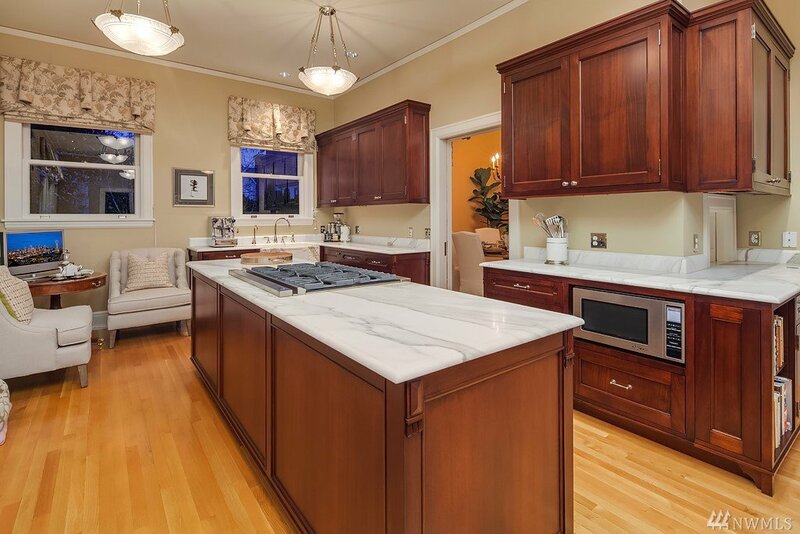 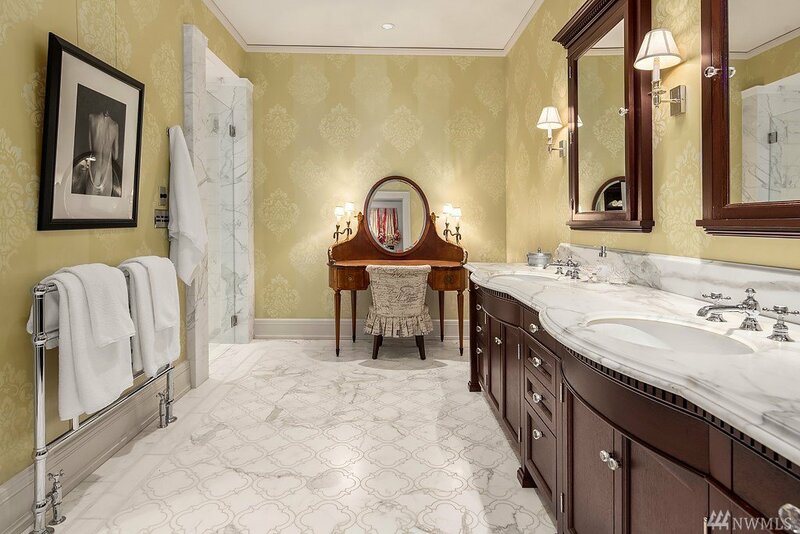 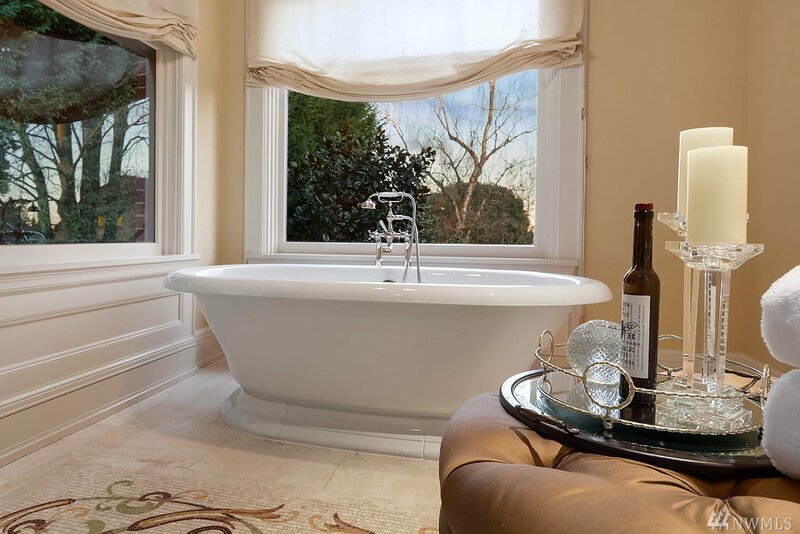 Featuring a stunning new marble kitchen, master suite w/spa bath, guest apartment, ballroom. 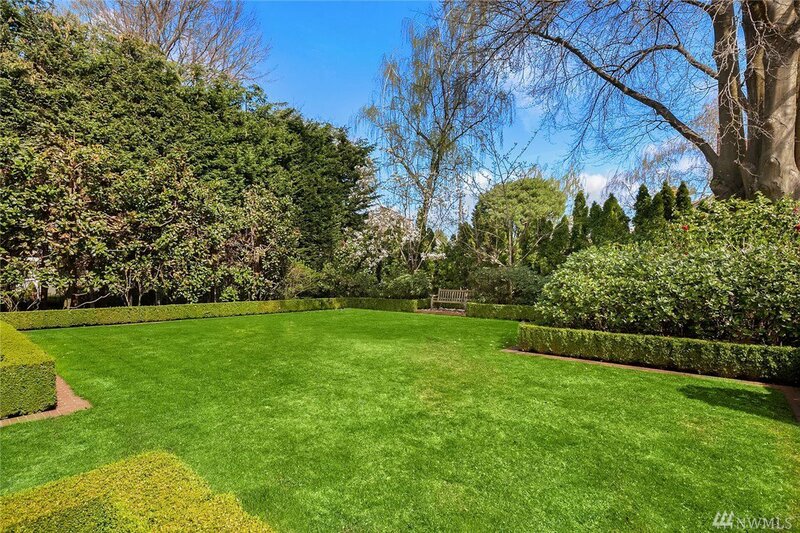 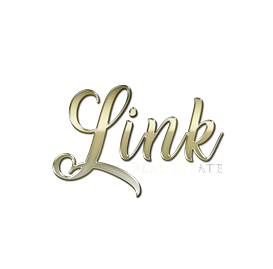 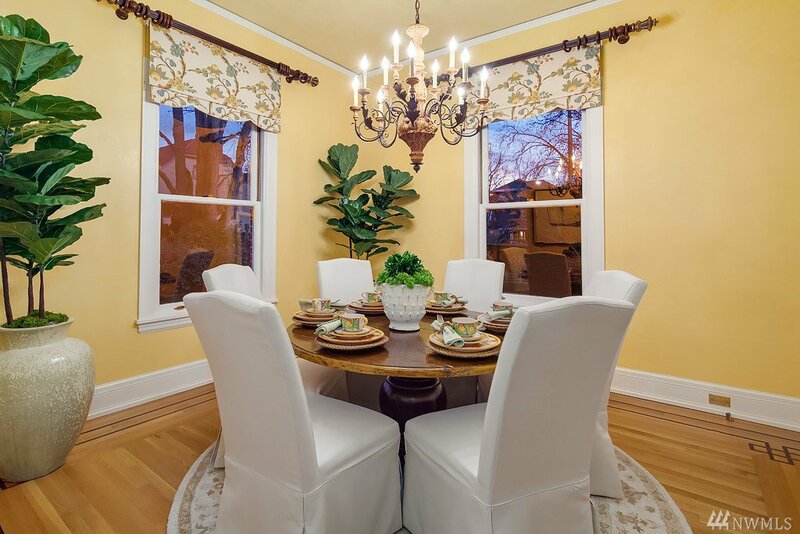 Ideal indoor to outdoor entertaining spaces & gorgeous gardens for the ultimate in urban living.